Dr. Vandana Shiva is the author of Ecofeminism and Stolen Harvest and an internationally known advocate for sustainable agriculture. Currently based in Delhi, she is a board member of the International Forum on Globalization and a leading figure of the global solidarity effort known as the alter-globalization movement. Shiva has authored more than twenty books, including her most recent publication, Making Peace with the Earth. 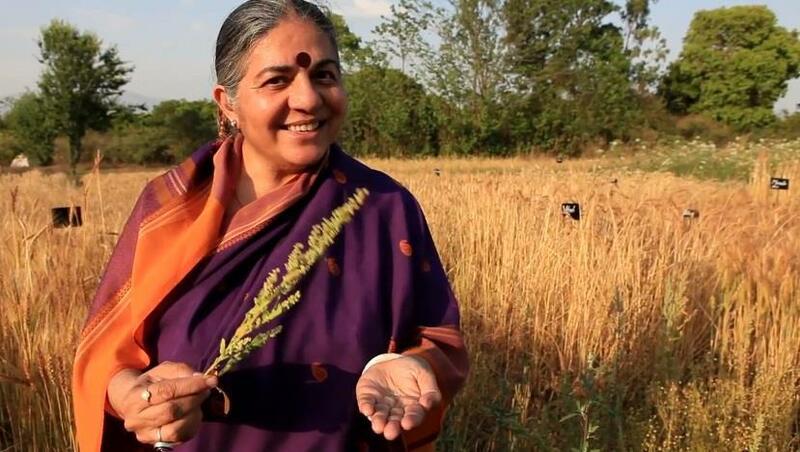 For a complete bio, visit http://vandanashiva.com.